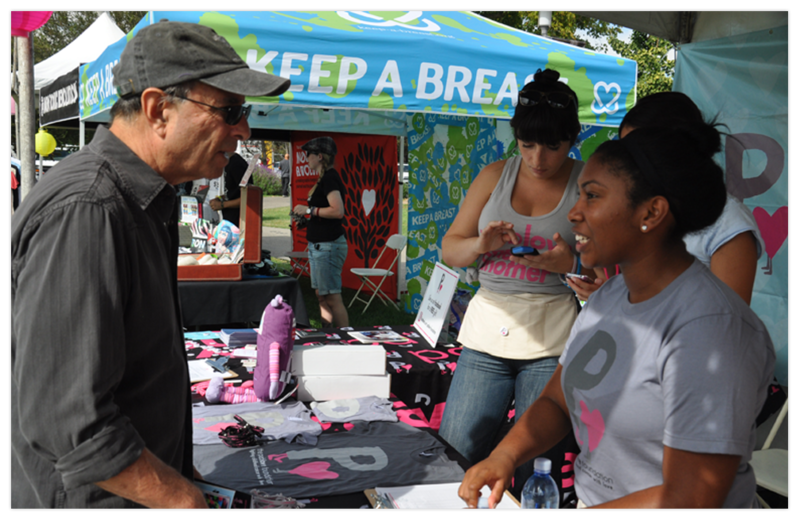 The Keep A Breast Foundation is the leading youth-focused, global, nonprofit breast cancer organization. Our mission is to eradicate breast cancer for future generations. 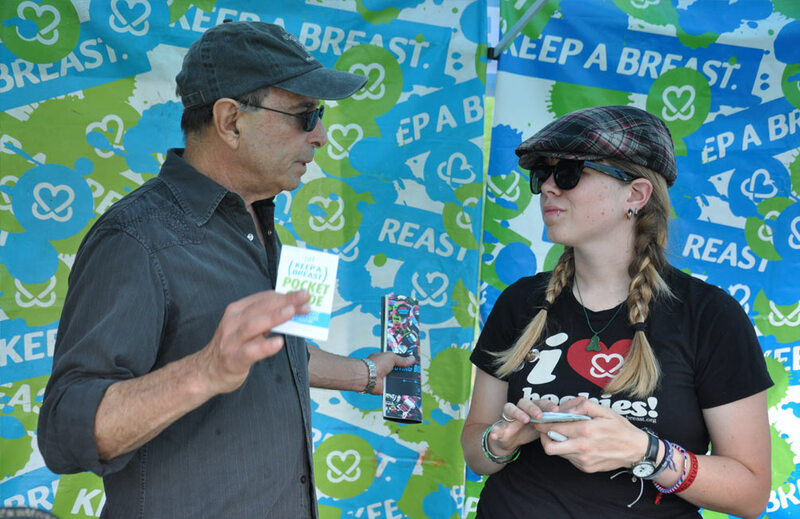 We provide support programs for young people impacted by cancer and educate people about prevention, early detection, and cancer-causing toxins in our everyday environment. 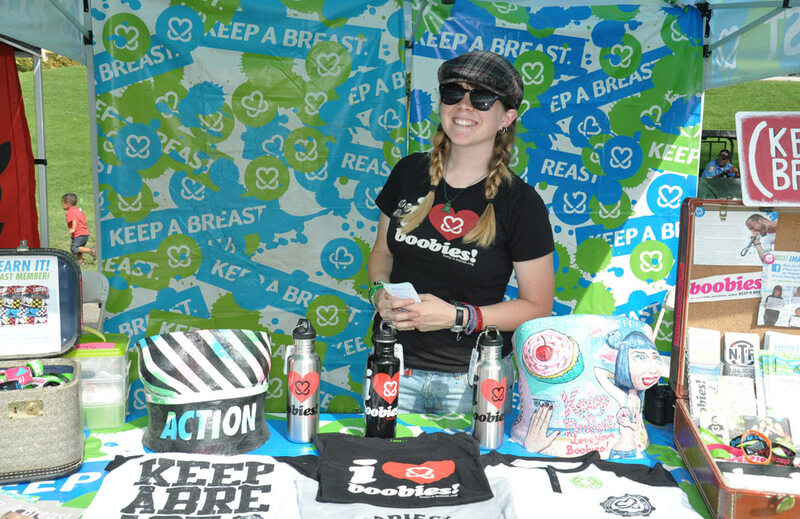 The Keep A Breast Foundation is headquartered in the United States as a 501 (c) (3) nonprofit. We are supported in fulfilling our mission by international partners Keep A Breast Canada, Keep A Breast Europe, and Keep A Breast Japan.